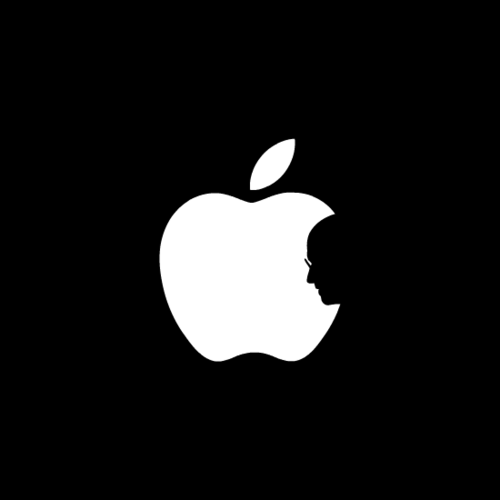 Steve Jobs has died at age 56. The internet has gone insane with everyone and their mother trying to eulogize Jobs. I even read an article where the author said he was “Moses in a turtleneck.” That’s just crazy, but whatever. While I didn’t agree with his business practices or philosophy, I acknowledge his role as a tech giant and someone who helped shape the industry we work in today. RIP. It will be interesting to see where Apple goes from here without Jobs at the helm.